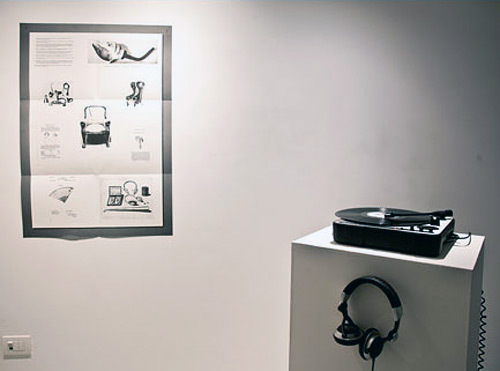 The former is a book, the latter a vinyl record: works that despite being conceived at different times and in different ways, find an intimate relationship in their desire to explore space, language and communication using experimental vehicles. 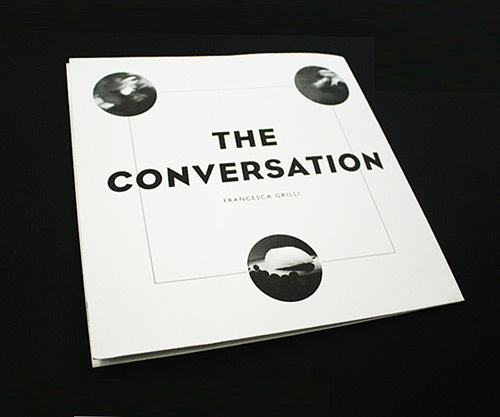 Francesca Grilli’s The Conversation, released by Nero, is an artist’s vinyl record that explores the language of the deaf and their ‘different’ way of listening. 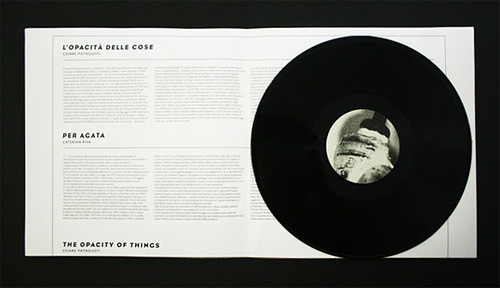 On a 33 rpm disk, produced in a limited edition, is recorded a 25-minute sound track composed on the occasion of her performance of the same name at the Premio Nuove Arti of the MAMbo in Bologna. At the base of the project is the attempt to connect electronic music with sign language, with the aim of bringing together physical and conceptual conditions that do not normally go with one another, such as music and deafness, sound and silence. 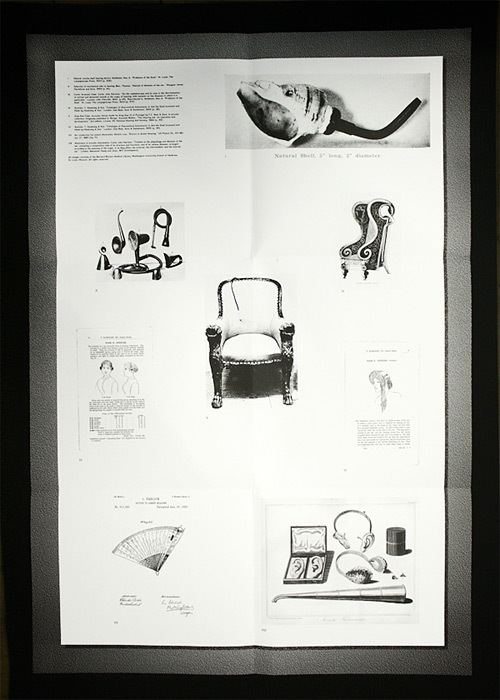 The record is accompanied by a folding poster on which are printed critical essays by Cesare Pietroiusti (L’opacità delle cose) and Caterina Riva (Per Agata). Format: 33 x 33 cm.